Are you searching for the best 4G phones under 5000? 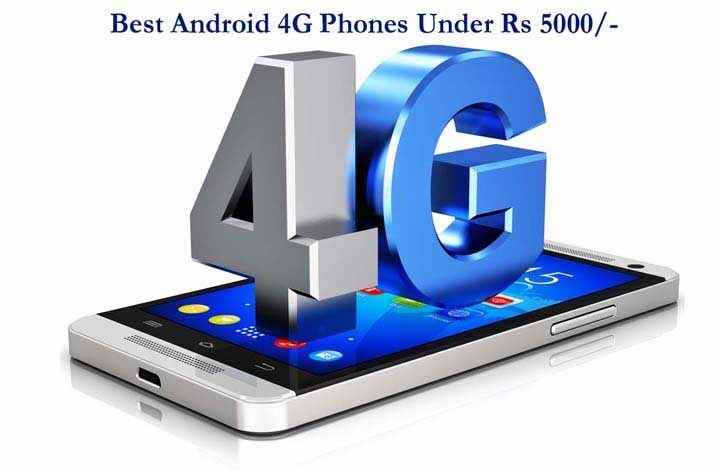 Then you are at right place for your search result.In this article we are going to list the Top 10 4G Android phones under Rs 5000. In the market there are many 4G phones but there are many different features in every phone. Customers compare 4G phones with their specifications and a price fix rate. Now days have changed. After the announcement of Make in India Project every company aimed to give maximum phones to all the Indian. Along with it, Reliance JIO 4G also extended his hand and make huge market on 4G free date and calling. There are many options to choose from the web but the best 4G smart phones is here listed. The list is prepared according to Display, Camera, Looking, Performance, Battery and many more.Here the list comes. 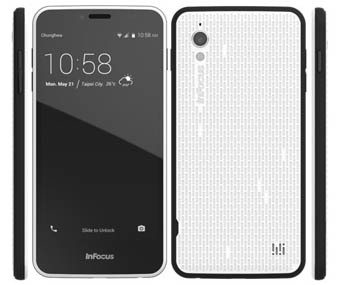 InFocus M370 is designed as its optimum design, look and features. It has a great design and shape. It is fully made with Plastic Body that makes the phone very lightly. The phone has a optimum performance builder in the market also. The front has thin strip also to give the phone a unique look. 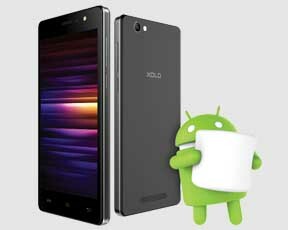 Xolo is most usable and sellable smartphone in Snapdeal. They have sold 150000 units via snapdeal. This phone has multi language support for regional languages including Gujrati, Malayalam, Bengali, Odia, Punjabi, Tamil and Telegu. This smart phone comes with 5.1 Lolipop but the phone will receive Android 6.0 Marshmallow update in later. Lenovo has recenly came with the most affordable phone of this brand is Lenovo A2010, a cheaper smartphone which runs on Android 5.1 Lolipop. 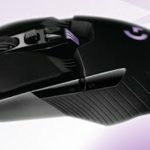 It is also designed with 4G support. 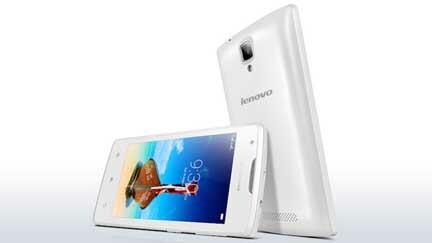 Lenovo A2010 made his market through online portal Flipkart. offerings. The phone is mainly to be made for the young stars.It has a great number of lively colour combinaions. The camera features and 4G support of the phone make a another end to the device. 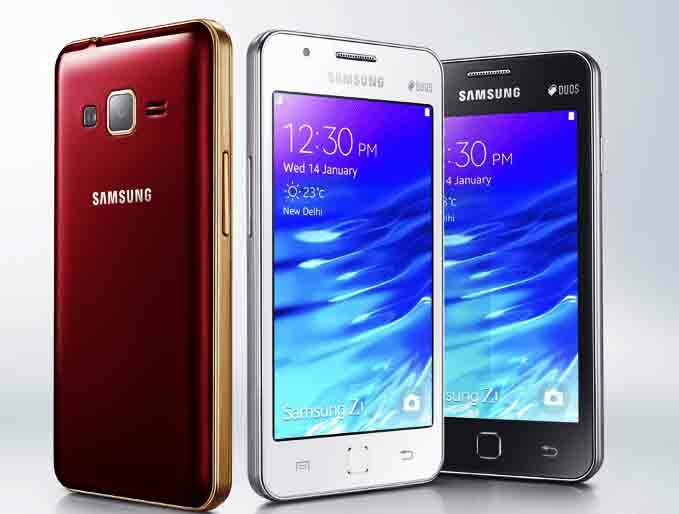 Samsung has launched the new era of smart phone is Samsung Z2. Z is series designed with tizen OS which gives a another chance to make a huge market on the following of the services. This is cheapest 4G smartphone in Samsung Family. 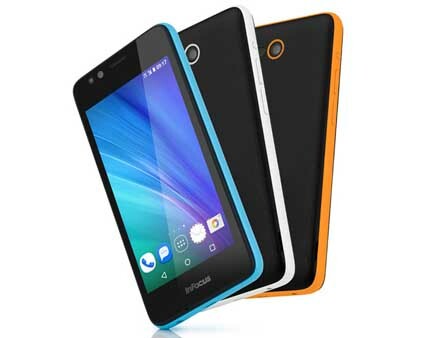 Flame 8 smartphone is designed in the new version of 4G series. Both of it have JIO brand support. The 4G Phone gives to the other hand and will make a huge market in response of digital market. 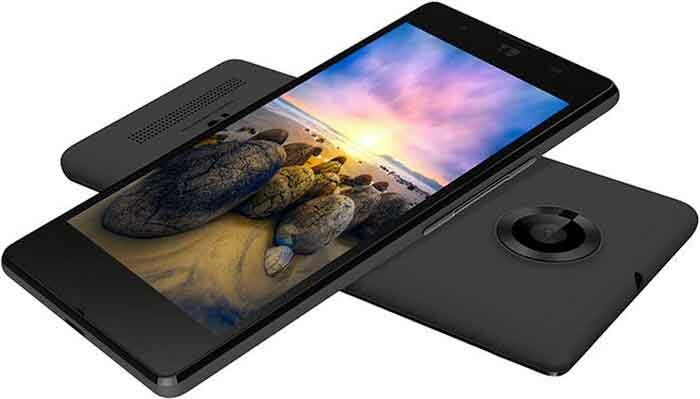 Wind 7i is a another smartphone is designed in the new version of 4G series. Both of it have JIO brand support. 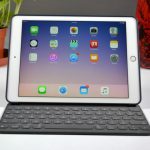 It gives to the other hand and will make a huge market in resonance of digital market. You can call it as “small dynamite” of 4G which gives good for the price you are getting it. This is the co brand of Micromax which gives a phone another realiblity. 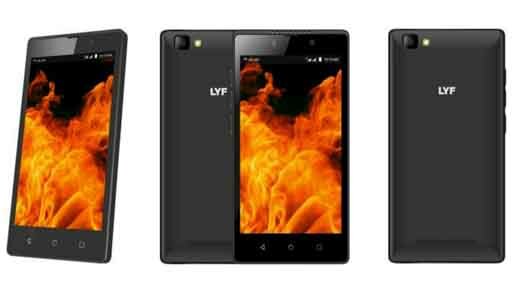 This Yu serries is designed as the cheapest phone in that series.Lets have a look in Yu.. The camera could have been better in low light conditions. Huawei is going to crack the market with new Honor Bee with its awesom features. 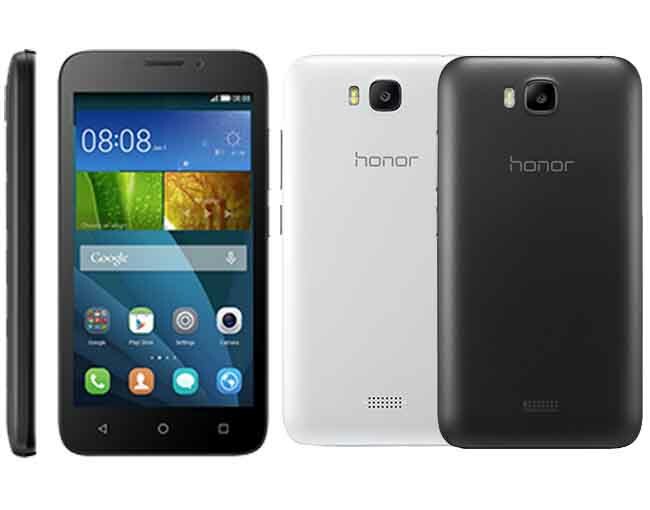 Though 4G phone runs in Kitkat with Huawei EMUI 3.0 Lite on top of the phone and is supported with 4G services. Intex Aqua 4G is smartly optimized with the new Intex series. 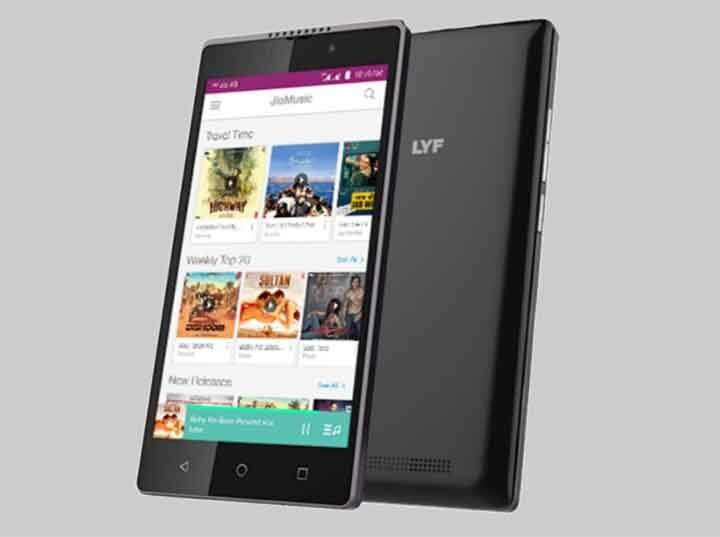 This 4G phone has large number of market. 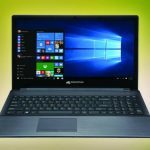 This has a awesome features with awesome facility and RAM on it. 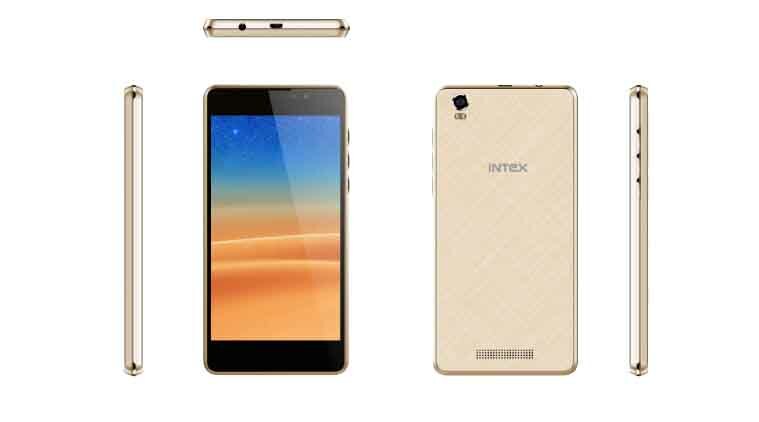 It has taken up the market in the new position Of Intex. Camera feature is also good.